In today’s Almond Matters, brought to you by Valent USA Corporation, the winter months can be an important time of the year for peach twig borer as growers can start spotting early stages of the pest in their orchards. 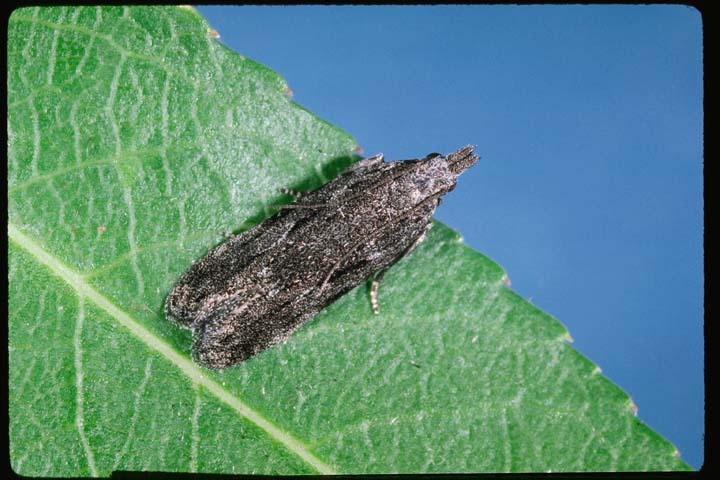 The holiday season is a little early for growers to worry about peach twig borer emergence. “Typically the pest begins to emerge in early bloom and they begin to come out from the hibernaculas and move up to the tips of the shoots where it bores in,” Valent Field Market Development Representative Tino Lopez said.